Long Island Jewish Valley Stream provides a wide range of exceptional healthcare services with a special focus on outreach efforts for our community's health and wellness. 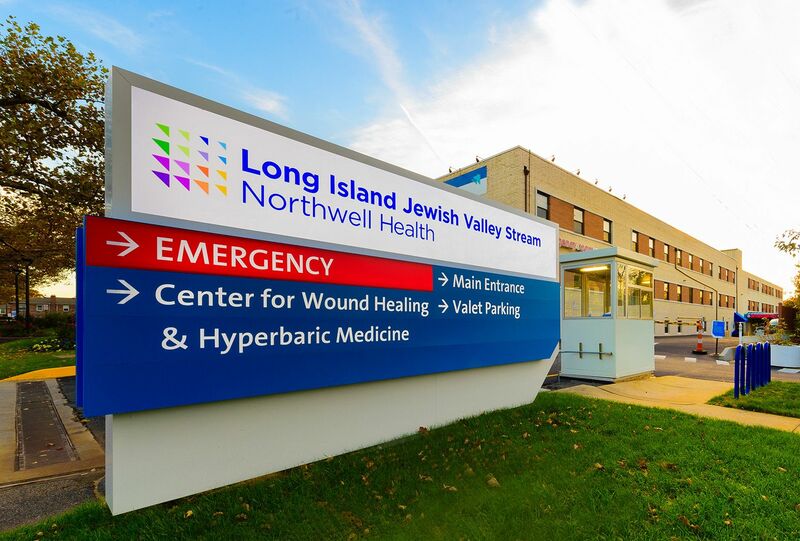 Long Island Jewish Valley Stream offers advanced treatments in a wide range of medical specialties including orthopedics, acute care, gastroenterology, general surgery, wound care, vascular surgery and many others. 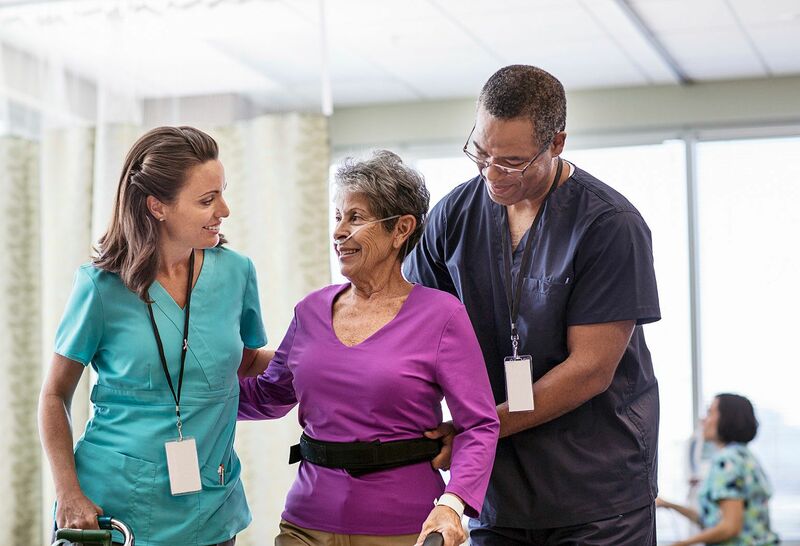 We also have state-of-the-art emergency care, an orthopedic hospital, a designated rehabilitation center and provide access to support services such as private nurses, home health care, support groups and a free senior telephone helpline. As part of Northwell Health, it's all part of our commitment to raising the standard of health care. Learn more about some of Long Island Jewish Valley Stream's main departments and services. A community and wellness publication from Long Island Jewish Valley Stream. HANYS Innovation Spotlight features Northwell's Food as Health initiative that is being piloted at LIJ Valley Stream. Various coverage of the new Orthopedic Hospital at Long Island Jewish Valley Stream. The Orthopedic Hospital, a $13.5 million, 9,761-foot facility, opens at Long Island Jewish Valley Stream.